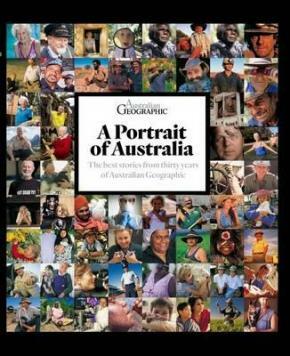 For 30 years Australia Geographic journalists have revealed the rich diversity of a nation. From schoolyards to parliament and the outback to the ocean, they have reported on Australia and Australians, both ordinary and extraordinary, going about their daily lives. Within these pages are photographs of landscapes both intimate and infinite, compelling portraits of people in joy or in grief; native wildlife and plant life in stunning detail and astonishing clarity; rare glimpses of industry and endeavour and the individuals that drive them; and remarkable views captured by adventurers and explorers on expedition. 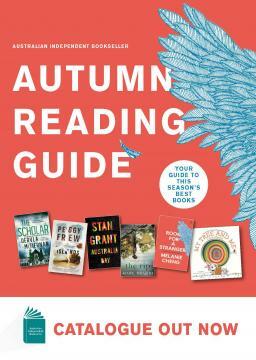 Inside this beautiful compendium of stories from a rich, 30 year history of examining the very best of Australia's nature, culture, people and places is a portrait of Australia beyond the urban and suburban fringe.